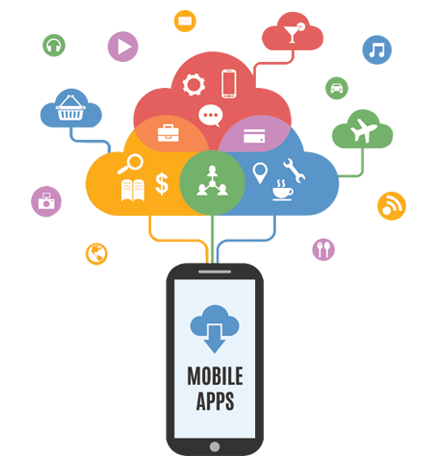 We have proven expertise in Native and Cross platform iOS/Android Mobile applications development. We have designed and developed 40+ applications for small businesses and large corporations across the world. We are consistently following Solid Software Development and QA Process in order to make sure that project items gets delivered on time and with supreme quality. We can assure you that we are well-versed in Front End Design and we are always in the loop when it comes to recent trends and principals in the design aspect. We create and implement custom UI controls for various functions such as sliding, panning and gesture recognition as well as implementing Material Designs for Android versions. We have a passionate and dedicated team of mobile application designers, developers, QA and Professional Project Managers who will help you create beautiful Cross platform and Native mobile apps. Our code comes with a LIFETIME WARRANTY! We are so confident that our code performs at or better than expected that we offer a lifetime warranty.